BookBaby is a self-publishing company that helps authors across the nation start selling their books. Authors can take advantage of BookBaby’s full range of services, including book printing, book distribution, e-book layout, cover design, interior formatting, press release distribution, and more. Writing a book is hard enough as it is. Let BookBaby take care of all the details. Sign up for BookBaby’s free newsletter to receive weekly emails containing awesome content, such as interviews with published authors and experts from the publishing industry, insider tips on marketing and promoting your work, writing prompts, SEO and social media advice, and special offers. 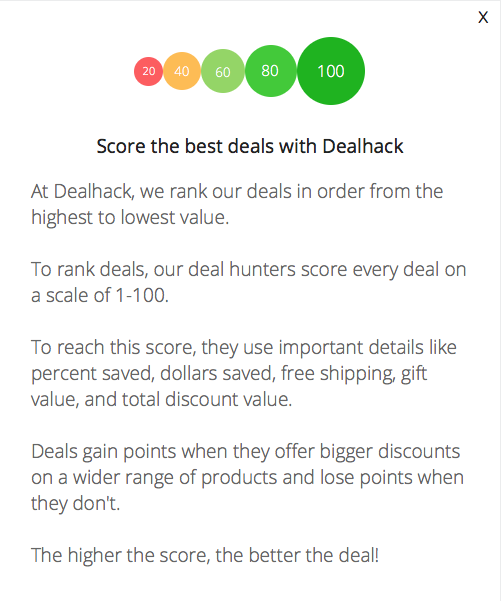 At Dealhack, we make it easy for you to find all the latest online deals and promotions. Check out the very top of this page for all the latest offers from BookBaby. That said, BookBaby also keeps all their current deals in one spot. Offers may include free shipping, discounted services, and free add-ons. If you’re wondering how much it’ll cost to get your manuscript out in the world, you can check out BookBaby’s quoter. Choose the services you want to take advantage of, adjust your preferences, and get a quote instantly. Discover new books from independent authors by visiting BookBaby’s store. From cookbooks and self-help books to children’s books and fiction books, there are so many titles to explore. In addition to their publishing services, BookBaby also has tons of great resources for any writer who’s planning on self-publishing their first book. Whether you’re looking for tips on making your manuscript shine, or you need help with the technical stuff, BookBaby’s Support Center should be your first stop. What is Today’s Best BookBaby Promo Code? The best BookBaby promo code right now is 500BOOKS. This code is for 'Save $500 on 500 Printed Books'. Copy it and enter it on the BookBaby checkout page to use it. Orders are shipped either via UPS or motor freight, depending on the order’s size. BookBaby also ships internationally via DHL, but you will be responsible for all import charges and fees. BookBaby offers test prints and proofs to make sure you’re satisfied with the results before your book goes to print. If there are any damages or defects in your order, contact BookBaby right away. You can reach BookBaby’s support team by phone at 877-961-6878, or by sending them an email. You can also connect with BookBaby on Facebook, Twitter, Instagram, Pinterest, and YouTube.